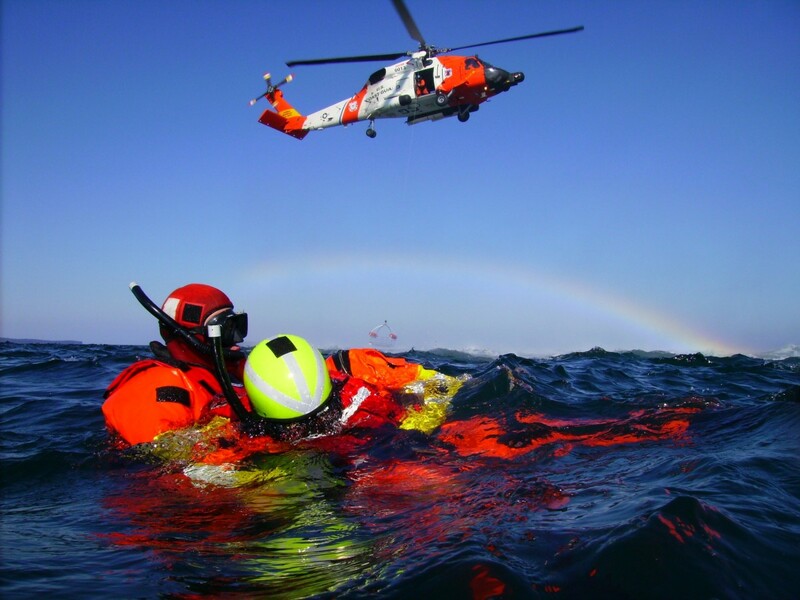 In 2013, I retired from my job as a maritime accident investigator for the U.S. Coast Guard. Before I did that job, I was a helicopter rescue swimmer, and before that I worked on a patrol boat. Responding to boating mishaps, in one way or another, has consumed the better part of my adult life, so you would think what I’m about to say couldn’t be true. In all that time, responding to mayday calls, searching for overdue boaters and investigating why they didn’t come home, no one ever handed me a float plan; not once. If there is one big difference between those who call for help, and those who don’t need to, it’s this: boaters who don’t call for help make plans to need help. Having a good day on the water is, in part, about planning to have a bad one. Get ready for a fishing trip and that’s what you’ll be ready for. The prep work for going down the coast for a night at your favorite harbor assumes you will get there. But how much time do you spend planning to not make it? Do you spend any time planning to fail? 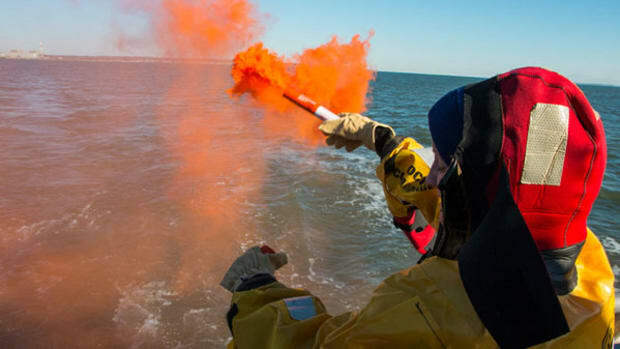 Going much further than just man-overboard and fire plans, professional mariners have written and practiced contingencies for all manner of problems that might occur at sea. 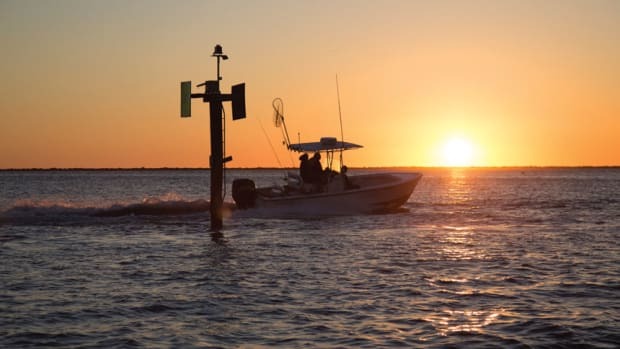 That preparation takes the guesswork out of handling those emergencies and makes them (significantly) safer operators than recreational boaters. How much safer? A professional mariner is about 25 times less likely to call Mayday, than a recreational boater. 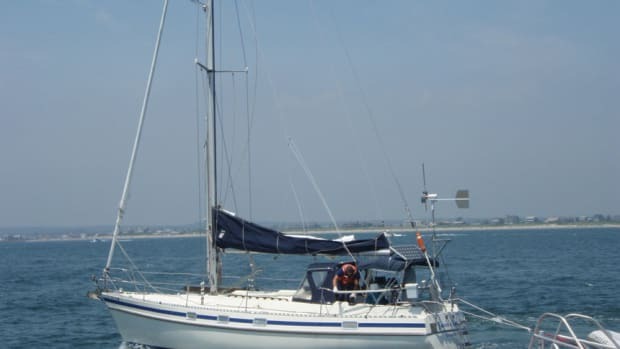 It doesn’t matter that your vessel is in tip-top shape and that you have all the required safety gear; the things you don’t fully control are also things you need a plan for. 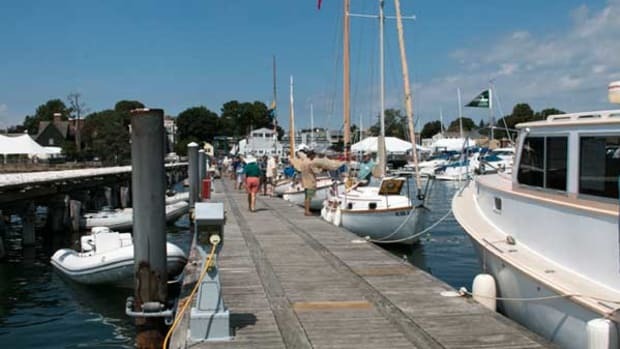 Before your next outing, try asking – and answering – the following questions about failure to better prepare yourself for a safe trip and a return to your real favorite harbor; the one you come home to. What are your weather limits? 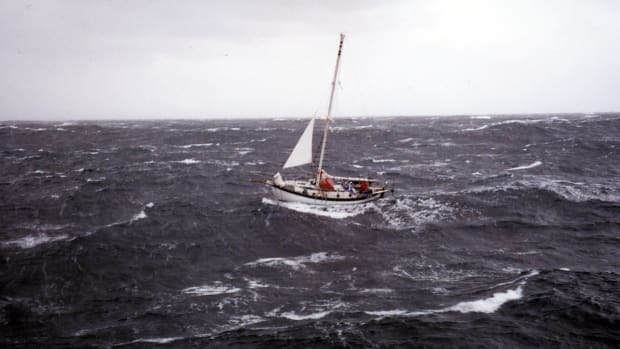 Too many boaters take the Captain Ron approach to planning, “If anything is gonna happen, it’s gonna happen out there.” But, failing to set a hard limit on what you will operate your vessel in, leads to risk taking with no reward. We turn back when wave height is at or over ____ feet. We turn back if winds are at or expected to reach _____ knots. Setting those limits gives you permission to stick with those plans and ensure that your unpressured logic wins the decision instead of your attachment to your plan to make it to the next port. Deciding ahead of time what the conditions you consider safe and unsafe stops the “get-there-itis” that clouds decision-making when weather reports change. I’ve seen more than one vessel pass a safe harbor, only to sink before getting to the next one. “Heading back” only needs to mean “heading in” to wherever you can make landfall. If the weather does turn unexpectedly, any land may be good enough. Study the charts and pre-identify possible bail-out points so that you know them as well as your destination. Every year, vessels with EPIRBS go missing without the EPIRB going off and without a radio call being made. Relying on everything to work isn’t what the safest operators do. Part of a decent float plan includes a communications plan. Schedule a call in every 6 hours with someone back home. Send an email in every change of watch. It’s a no-cost way to back yourself up in the event of an emergency. The person ashore who misses the check in can then contact the USCG with your previous communications (and your float plan, of course). If things get dicey the Coast Guard would be happy to put you on “radio guard” as you send them updates every hour. Of course, you can wait until your significant other at home starts to miss you and calls in concerned, but that may be a long and potentially tragic wait. What do you call “Pan Pan” for? Another thing I’ve never experienced in my life in rescue was the sound of a boater calling “Pan Pan.” Safe boaters call in early when things even look like they are going sideways. 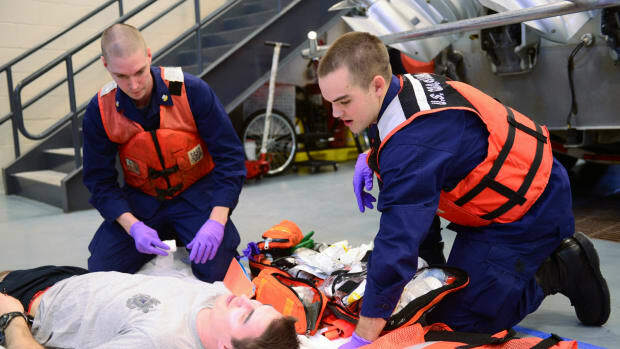 The vital distress communication “Pan Pan,” tells the Coast Guard and anyone else listening that things are not urgent, but that you may need assistance and helps make you less alone out there. We are taking on any water to any degree. At the first sign (even the smell of) smoke or fire. When anyone falls overboard (even when it’s a nice day and we’re sure we can get them back). When anyone has a medical problem that we are considering going back in for. When we lose propulsion, or steering (even if we know we can get them back). Anything else that makes us feel uneasy or even slightly beyond our comfort zone. Calling Pan Pan will not launch a rescue, it will not get you in trouble with the Coast Guard, and it won’t bother them even a little. But it will let them know that you are having an issue and what the nature of that issue is and open up a world of options that can solve your problems before they get out of hand. You may have a thousand good miles under your keel, but none of that prepared you for a bad mile. Planning to fail prevents failure. Boaters who write float plans never seem to need them. If you want to have a great trip your next time out, spend just a little time and write down your plan for a bad trip. It’s my first and best advice.